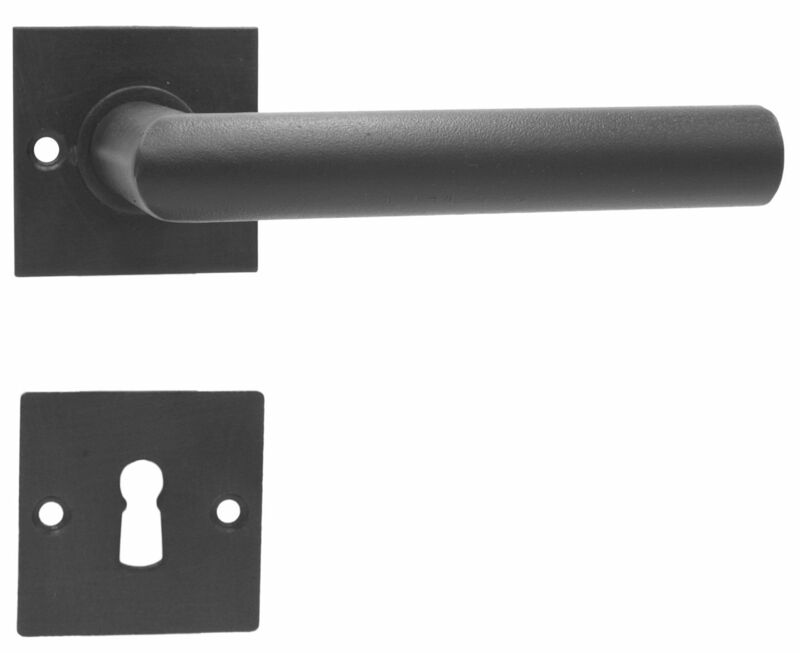 Door handle / iron / contemporary / satin finish - Collezione Dolomiti - Galbusera G.&G. S.N.C. 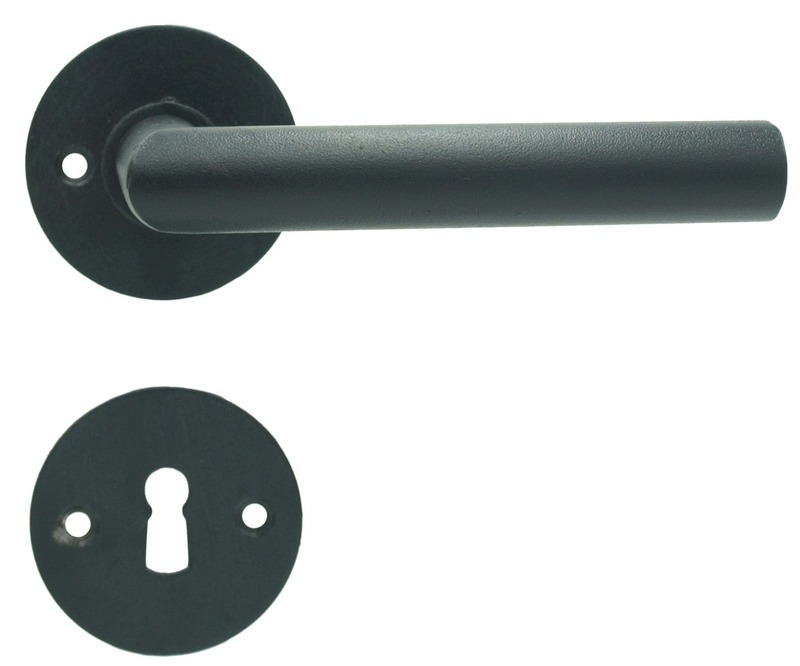 Interior & Exterior fittings > Door, Garage door, Gate > Door handle > Galbusera G.&G. S.N.C. Collezione Dolomiti Galbusera G.&G. S.N.C. New collection "Dolomiti" is inspired by the puristic design. 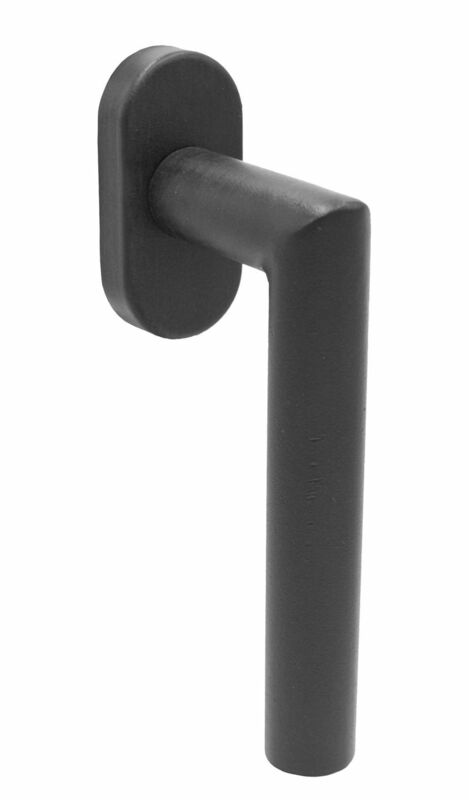 Linear shape, finest traditional materials and a handycraft production make this handle universal and unique at the same time. "Dolomiti" collection includes the matched fittings for internal, external, bathroom doors and windows and therefore enables continuous design from the entrance door through to the window. 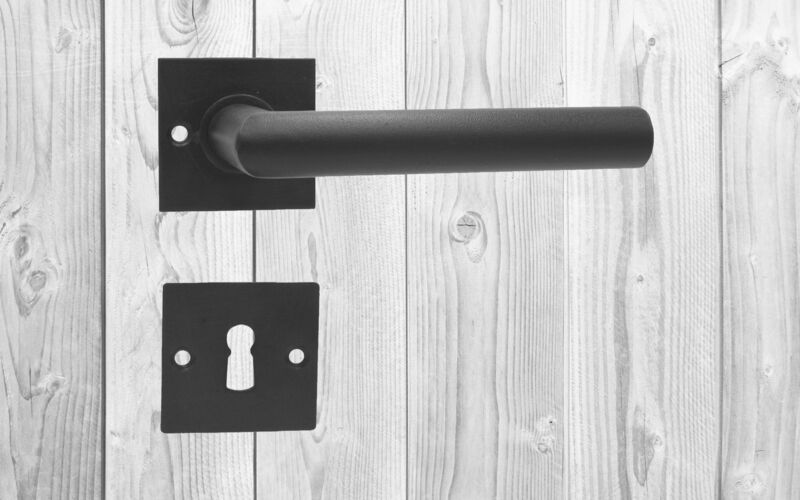 The handle "Dolomiti" is available with round or square shape rosette or as alternative with a backplate.